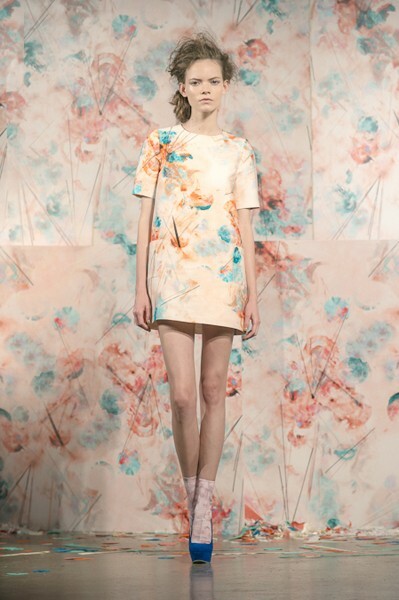 For this enchanting Spring-Simmer collection 2013 by CALLA Haynes, a Canadian-born and Paris-based designer. In her new collection we can see girly skirts and dresses, cozy logo sweaters, simple but so beautiful! This entry was tagged CALLA Haynes, Clothing, fashion, Paris, Women. Bookmark the permalink.